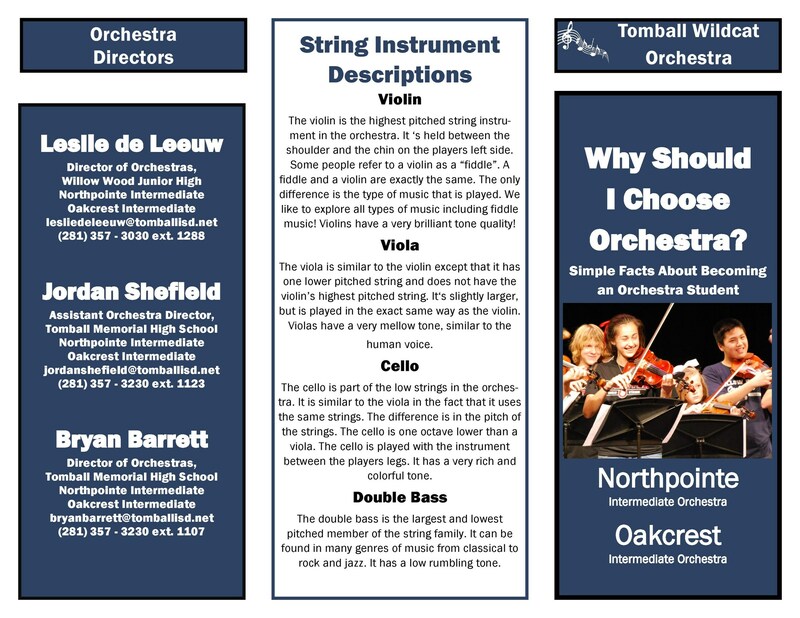 The purpose of the Oakcrest Intermediate Orchestra Program is to provide high quality orchestral, ensemble, and solo training for young musicians. 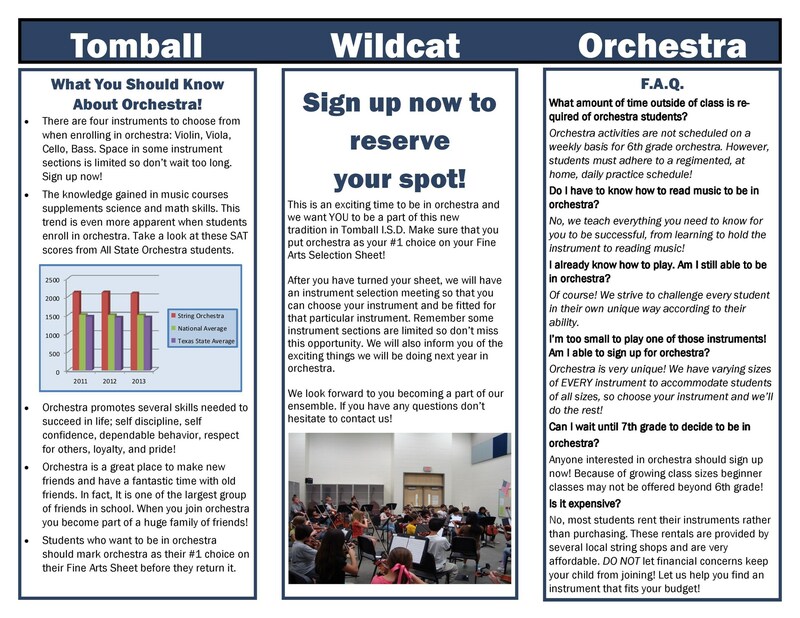 The OIS Orchestra Program offers professional musical guidance and a variety of performance and social experiences. Dedicated to the pursuit of excellence in musical education and performance, the orchestra provides the opportunity for students to discover within themselves a source of enrichment, beauty, and a means aesthetic expression, which will last a lifetime.